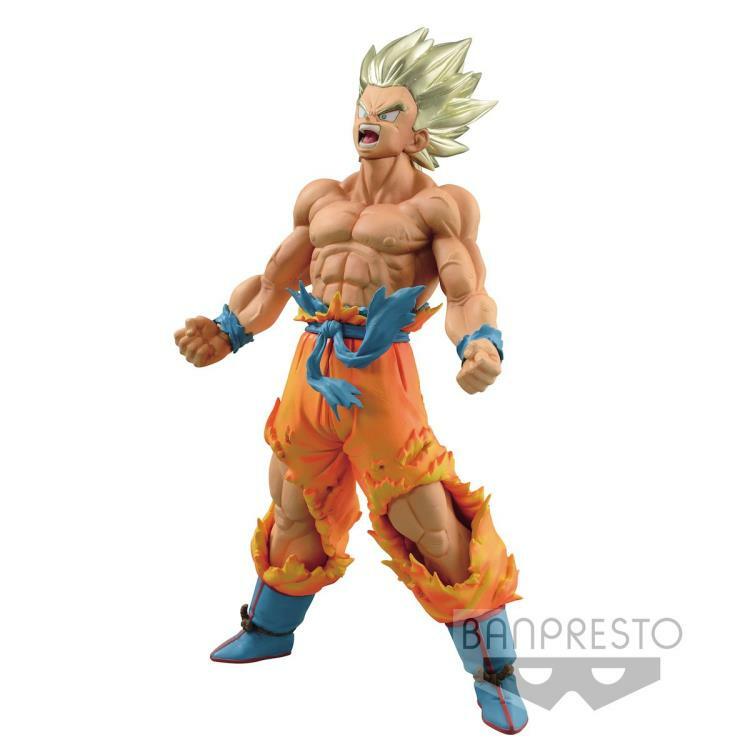 Banpresto's new Blood of Saiyans figure collection featuring fighters from the legendary Dragon Ball Z franchise highlights that triggered moment when enemies knew they were about to have major problems. The first figure in this collection scheduled for a very limited time release is the mighty series hero, Goku. 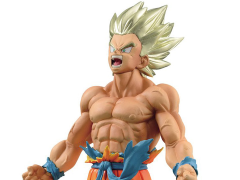 As key points to this figure line, special attention was given to the details of the facial expression, hair coloring, and battle ravaged clothing. When a figure fan's collection needs to be brought to the next level, leave it to Goku to bring the energy. Standing at 7.1 inches tall, this figure comes with its own foot base support for secure standing. Minor assembly required.